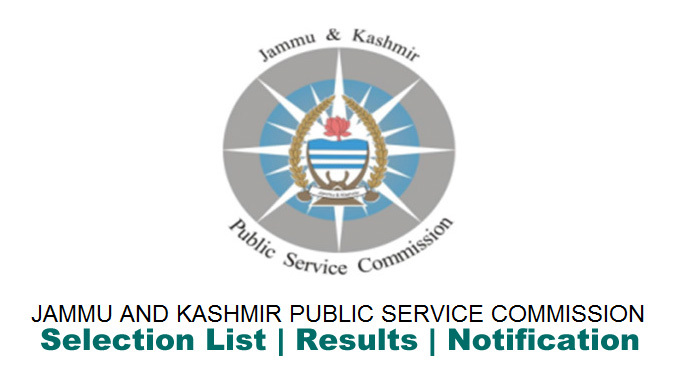 JKPSC Revenue Service (Executive) Departmental Examination 2019. 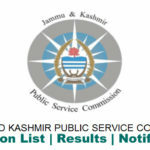 JKPSC SAC Part-I Departmental Examination 2019. Jammu Srinagar highway news today for 26.04.2019. 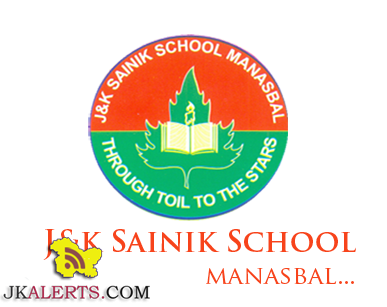 Weather Update: Moderate Rain, Hailstorm, gusty winds likely at some places of J&K. 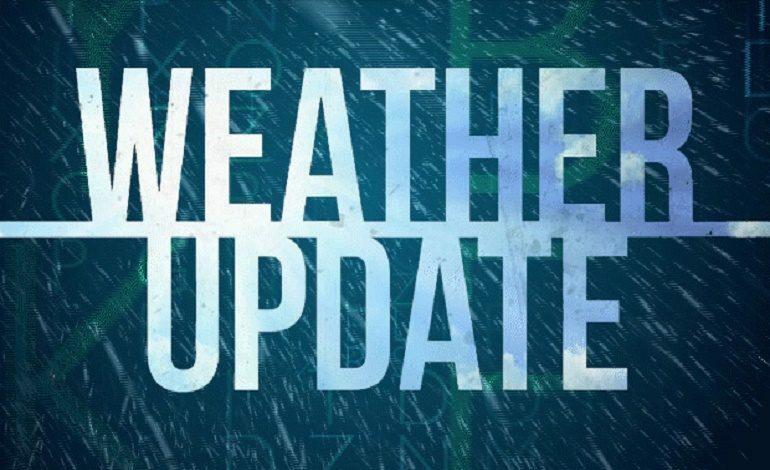 Weather Update Moderate Rain, Hailstorm, gusty winds likely at some places of J&K. Moderate Rain with Thunder, Hailstorm and gusty winds (20-30KMPH) most likely at some places of Baramulla, Sopore, Kupwara and Srinagar. IMD. 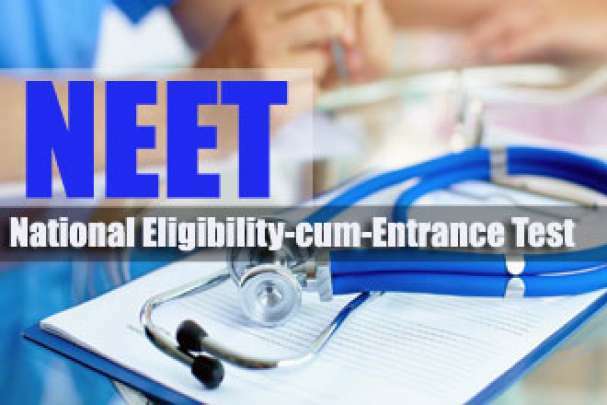 JKSSB Selection Criteria Driver post for 5 New Medical Colleges. 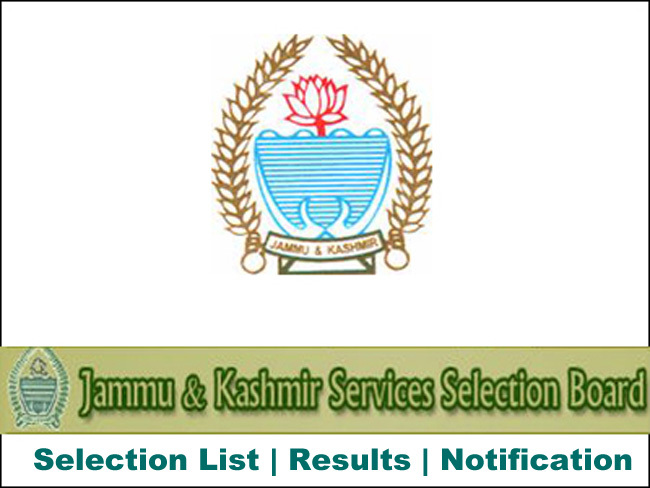 JKSSB Selection Criteria for various posts 2019. 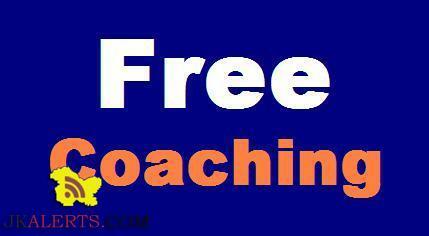 Institute of Hotel Management IHM Srinagar Free of Cost Training.